On Friday, all GLA students were invited to wear their craziest Easter hats. Everyone had been working particularly hard all week, so it was a great way to end the last day before the Semana Santa break. Thanks to all who participated. Enjoy the pictures! 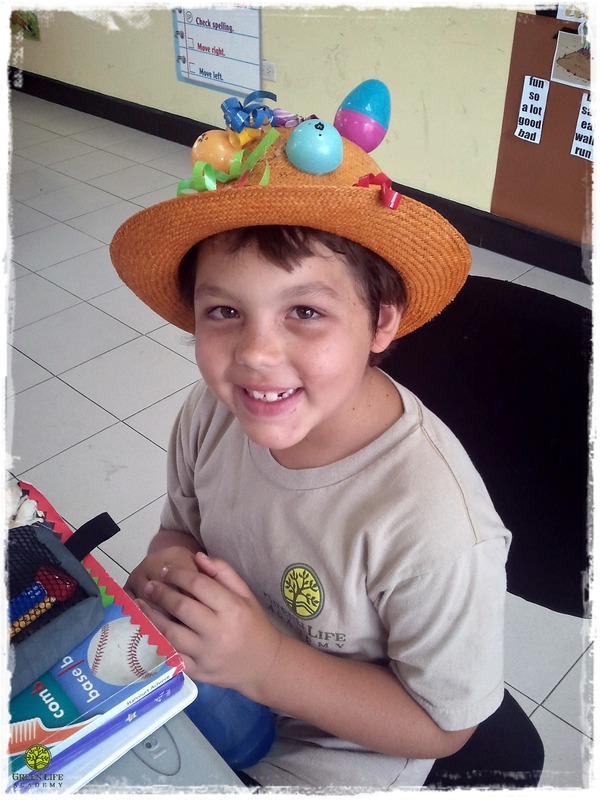 To See the winners of the Semana Santa crazy Easter hat contest, check below.